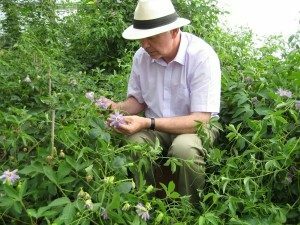 English Herbal Medicines THRs: the Sustainable Self – Care answer. 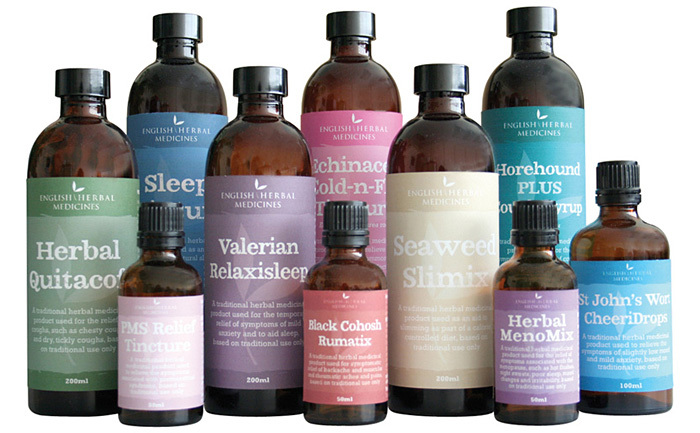 English Herbal Medicines Ltd. is a totally unique company dedicated to providing medical practitioners (doctors and herbalists) and the public with safe, simple to use, wholesome, cost-effective, fully licensed, traditional English herbal medicines for a broad range of the commonest self-limiting ailments. Our medicines are fully approved by the Department of Health (MHRA) and are registered as General Sales List (GSL) Traditional Herbal Registrations (THRs). If you would like to make a purchase, please see details on our Products page. 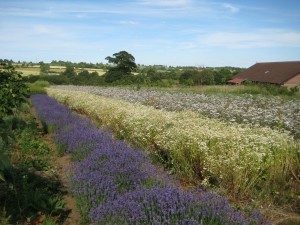 Surrounded by it’s own registered organic herb farm in Rutland in the centre of England, our manufacturing unit was the Country’s first and is so far the only, licensed medicines manufacturer that has specialised in processing it’s own home-grown organic herbal medicine since it’s inception. 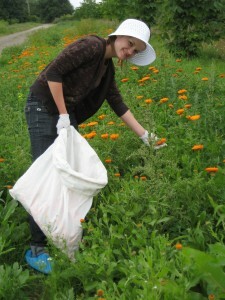 The company grew out of two decades of growing and making biodynamic organic herbalists’ ingredients in the most environmentally friendly and sustainable ways (including planting five thousand trees, installing ground source heating and raw material composting). All water used in process originates from our own artesian well, drawing water from beneath the organic land, before purification to pharmaceutical grade by 10 filtrations and reverse osmosis and without the use of any chemicals whatsoever. Packaging and printing has been kept to a minimum following design and execution to reduce our environmental footprint. 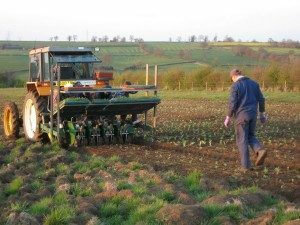 English Herbal Medicines are the first to bring low “herb-mile” products to the UK medicines market. 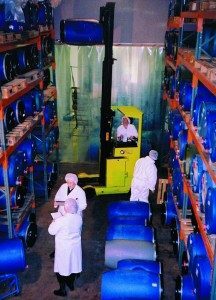 The primary processing, finishing and dispatch facilities are managed by a member of the National Institute of Medical Herbalists and Qualified Person under UK Department of Health (DoH) regulations and are capable of handling many thousands of units per day. 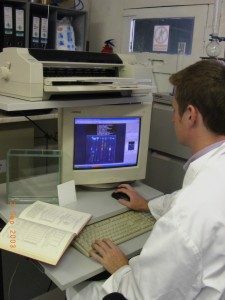 This occurs under control of a tried and tested, robust, modern system, audited and approved by the regulatory authority for cGMP manufacture and which ties in all aspects of quality control with complete traceability of every component, through every stage of process and, literally, from seed to patient. Copyright © 2019 English Herbal Medicines.